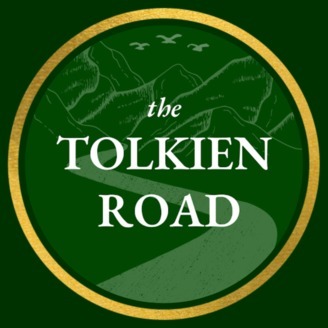 If you like The Tolkien Road, you can support us for only $1 per episode via Patreon! For more on this episode and The Tolkien Road podcast, please visit TolkienRoad.com or Facebook.com/TolkienRoad. 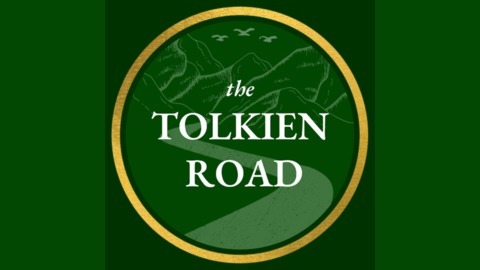 Also, follow us on Twitter via @TolkienRoad. Please send correspondence to TolkienRoadPodcast@gmail.com. LOTR on Amazon = Numenor and the Second Age!! !